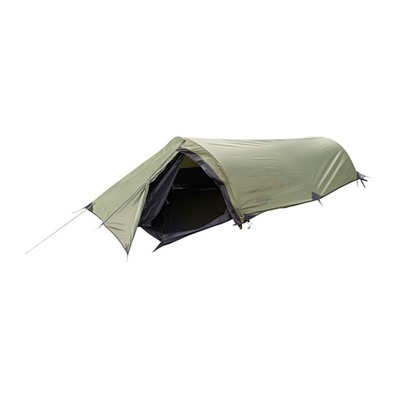 Bunker&trade; Tent Snugpak Outdoor Products. Travellers Mosquito Shelter Onsight Mosquito Shelters. The Bunker™ by Snugpak® is built and designed for long term hard use. 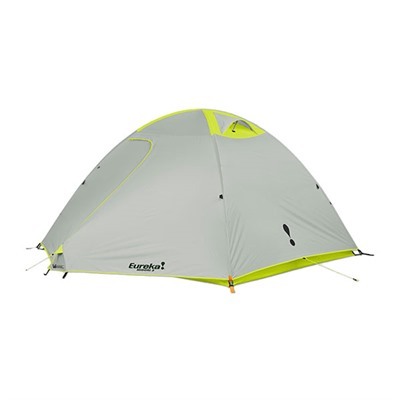 With it’s 5000mm PU Coated Fly it can handle large amounts of rain as well as surpasses many other tent manufacturers with a much less superior fabric. The Bunker™ has two doors and two vents as well as all types of extras like internal mesh pockets, No-See-Um-Mesh, all seams are seam taped and much more. 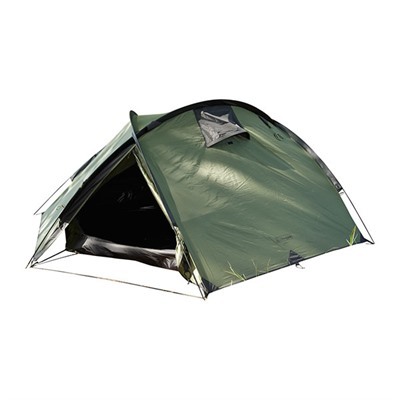 The Bunker™ is a Fly First pitch type tent, which allows the users to quickly set up the fly and seek shelter from the elements. 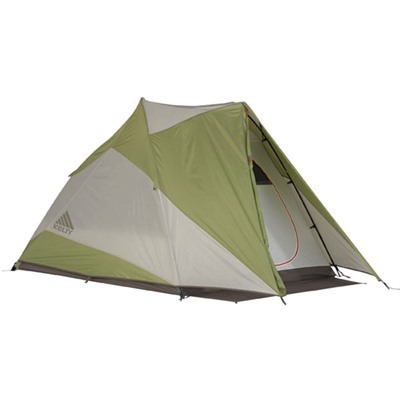 SPECS: SHELTER WEIGHT 4.20 LBS (Fly, Inner Tent & Poles). TRAIL WEIGHT 6.75 LBS. 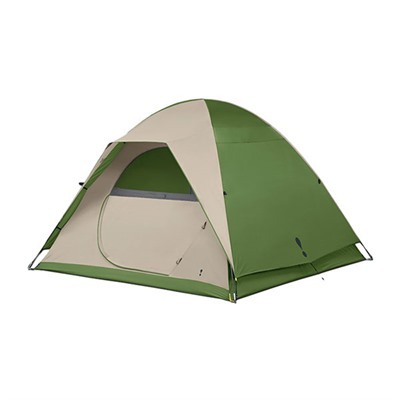 PACK WEIGHT 7.74 LBS (Fly, Inner Tent, Poles, Stakes, Repair Kit & Carry Case. PACKSIZE 18.5”L x 8”D. 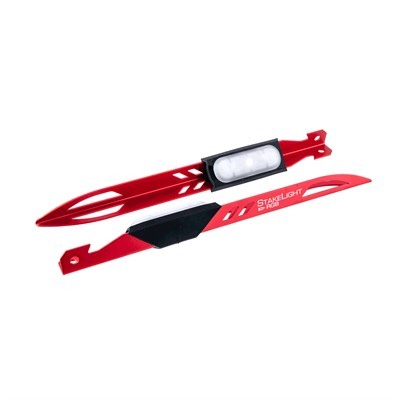 If you're spending the night in an area where mosquitoes could potentially carry dangerous, deadly diseases or bacteria, then it's imperative to bring the gear needed to prevent mosquito bites from occurring in the middle of the night. 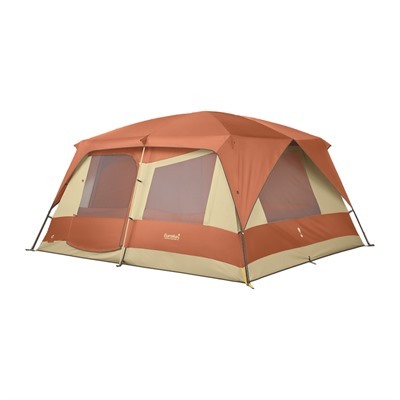 The UST Brands Traveller's Mosquito Shelter is designed for use in these scenarios. 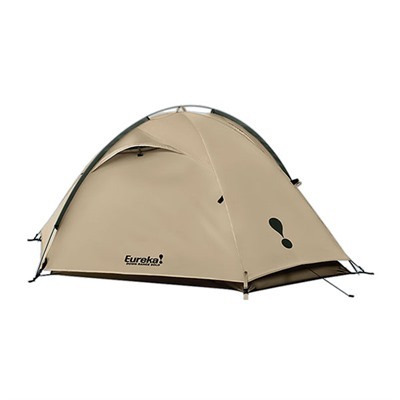 The UST Brands Traveller's Mosquito Shelter is designed to fully enclose a king-size bed, ensuring that users won't ever accidentally expose themselves to the open air, where they might receive a mosquito bite. 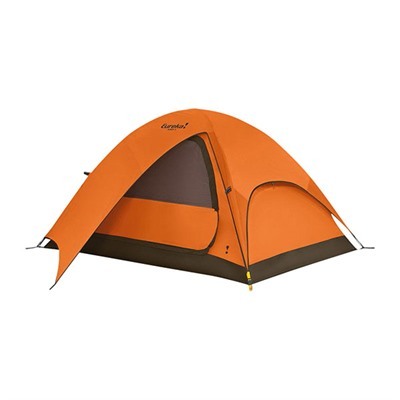 The mesh material is constructed of super-fine polyester that prevents entry from any size mosquito. 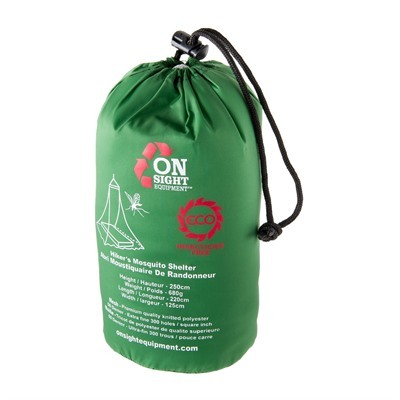 The UST Brands Traveller's Mosquito Shelter is constructed from at least 60 percent plastic water bottles as part of the company's Onsight initiative to reduce energy and CO2 emissions. Hikers Mosquito Shelter Onsight Mosquito Shelters. 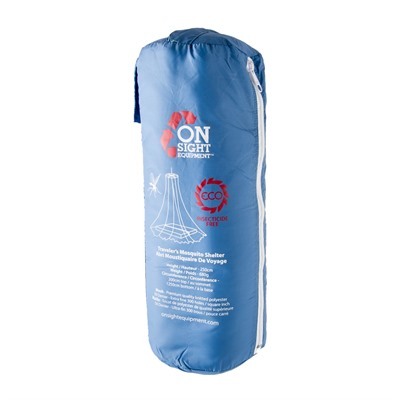 Ionosphere&trade; Tent Snugpak Outdoor Products.